Direct response copy lifts response. It gets the attention of your prospects. It persuades them of the benefits of your product or service. And it helps boost business. 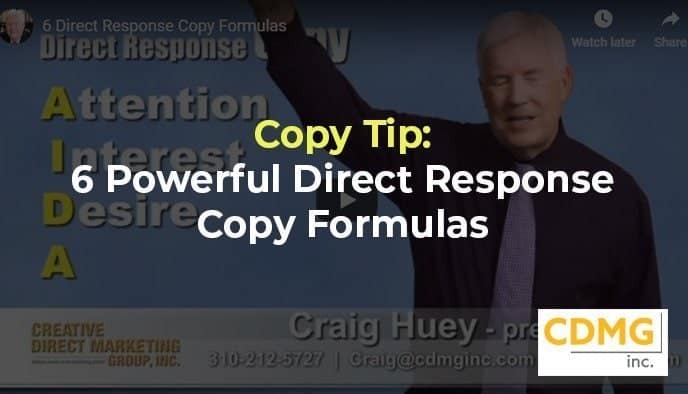 If you’d like to talk about how you can create direct response copy to boost results for your next marketing campaign, give me a call at (310) 212-5727, or email Caleb at caleb@cdmginc.com.